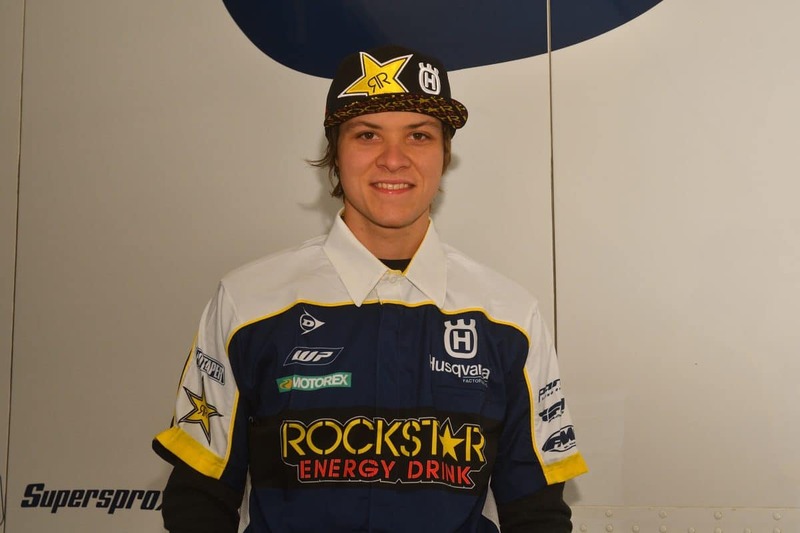 Rockstar Energy Husqvarna Factory Racing announced the addition of Trevor Bollinger to the off-road team. Bollinger will ride his first race with the factory team aboard his FX 450 this coming weekend at the Mid East Racing series in Hickory Grove, South Carolina. Trevor Bollinger grew up riding at a very young age in Morgantown, North Carolina. His family owned a motocross track and his racing began to get serious when he was thirteen. 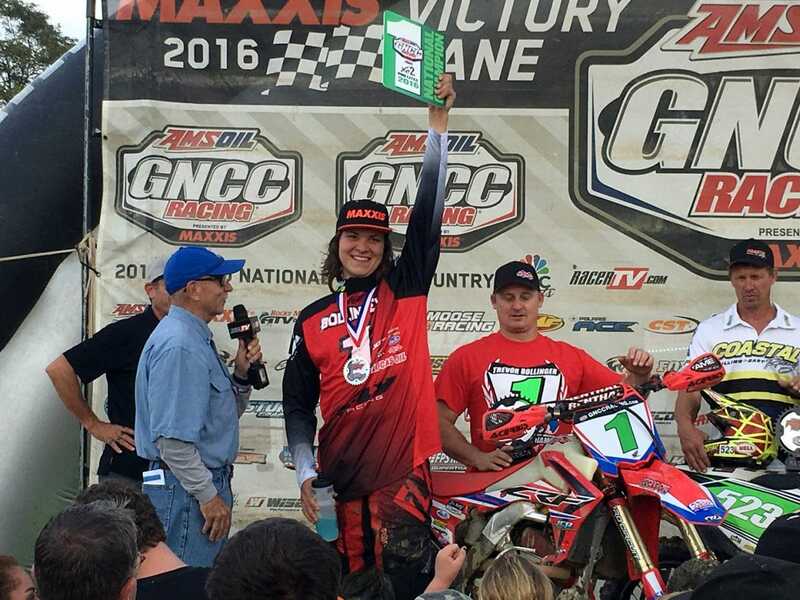 In 2013 he was listed as the Top Amateur and in 2016 he claimed the GNCC XC2 Championship racing for JCR Honda, before switching to the XC1 class where he finished fourth this year. He will team up with Thad Duvall for the 2019 GNCC season.